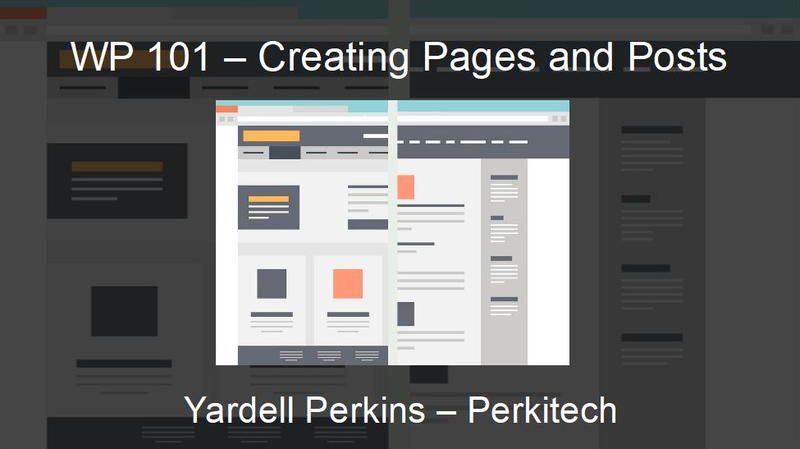 If you've just got a WordPress site setup and have little-to-no idea on how to get the content going on it, this video is for you. 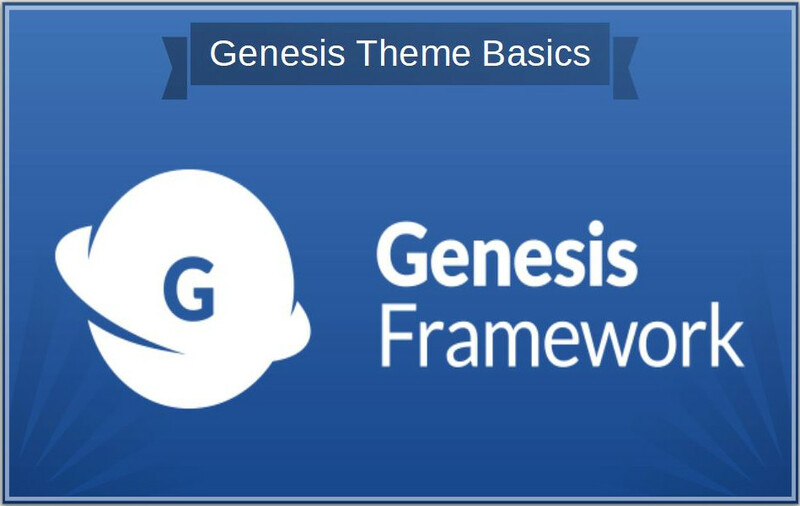 Here I will be giving an introduction to the Genesis framework of themes for WordPress sites. 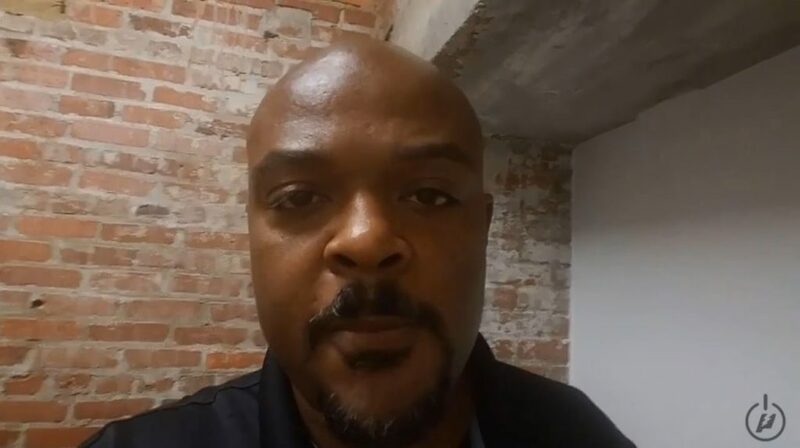 After that introduction, I will then be demonstrating a full install of a Genesis parent/child combination and customization.